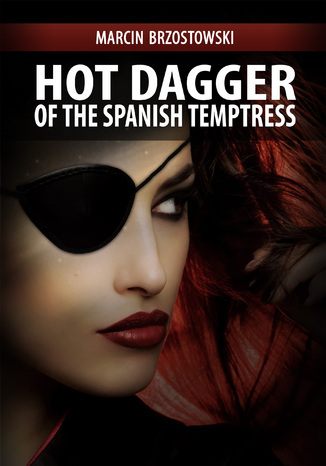 Hot Dagger of the Spanish Temptress is a short story whose protagonist, inspector Franco Fog, known from The Vengeance of Women is supposed to solve o riddle of certain building constructor’s death. When he is just about to bring the case to a close, he meets a mysterious Spanish girl, who is skilful at throwing knives as well as practicing magic. How will it end for Franco Fog?